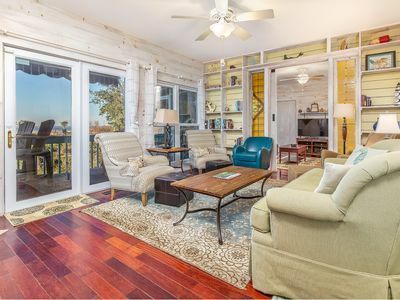 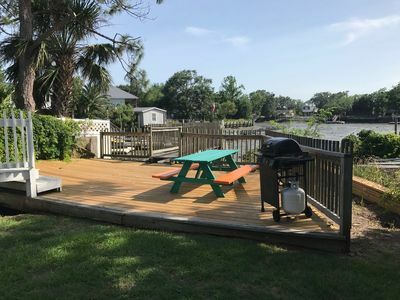 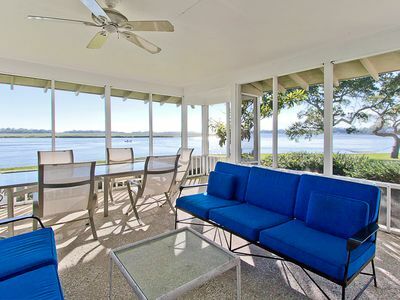 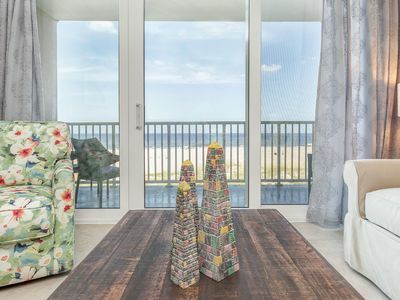 Enjoy fishing from your own dock, relaxing on the private screened porch, or travel just a mile or two down the road to Tybee's beautiful beaches. 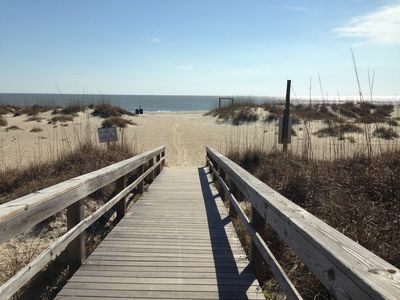 At day's end, you can walk to The Crab Shack ( a Savannah favorite on Chimney Creek) for the best seafood on Tybee. 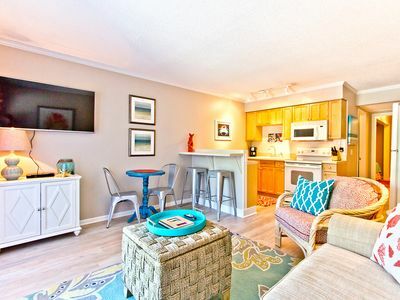 This 1BR/ 1BA efficiency is just what you need for a cozy couples getaway, but is equipped just like home with large comfortable sofas, a 50' flat screen TV and Hi speed internet! 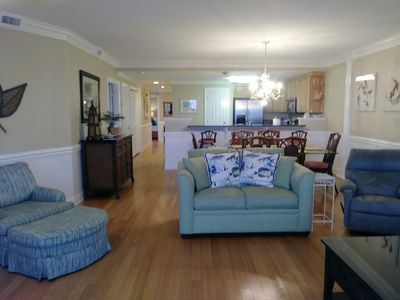 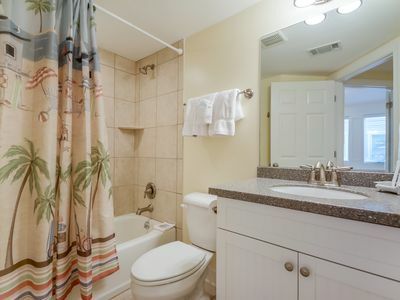 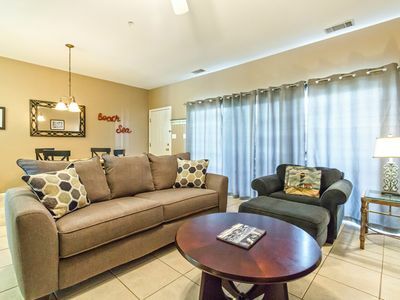 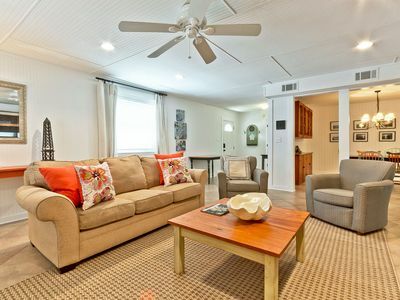 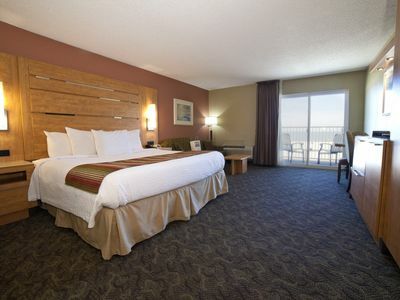 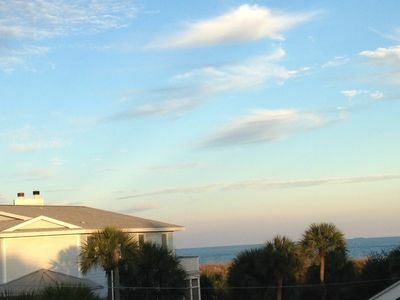 Professionally Decorated with King Bed and In-Unit Washer/Dryer, Steps to Beach and Pool! 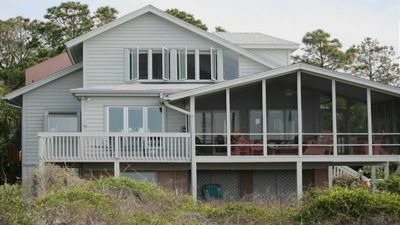 Enlisted Men's Mess Hall/Screened Inn c1925! 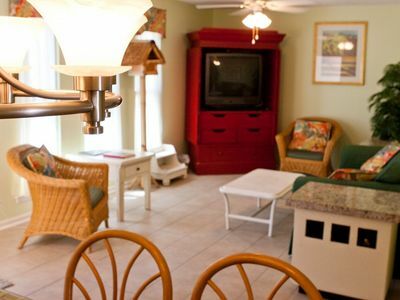 Lighthouse, Pets, History! 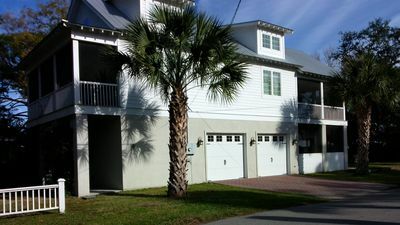 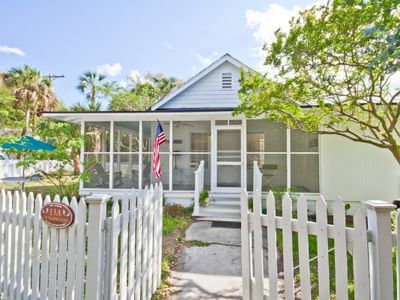 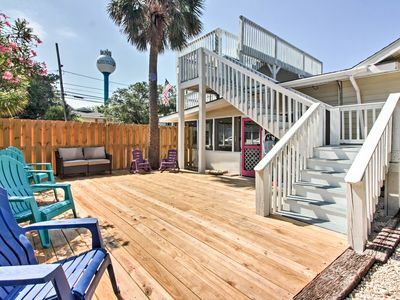 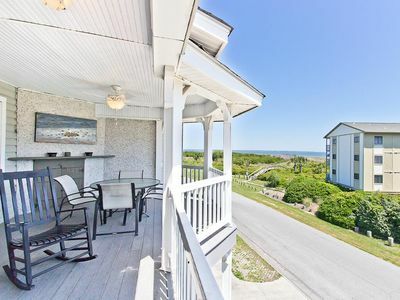 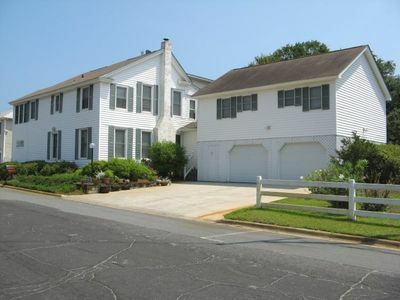 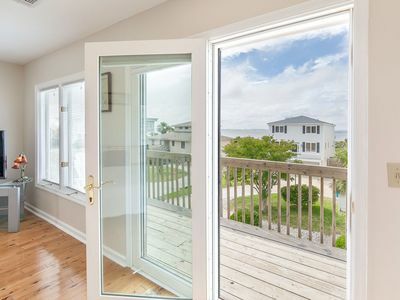 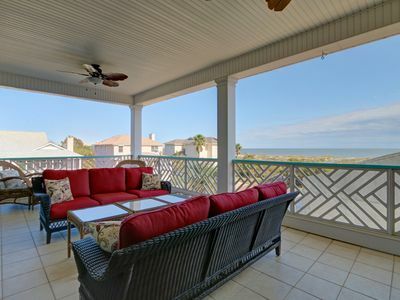 Tybee Island Home w/Decks & Porch - Walk to Beach!